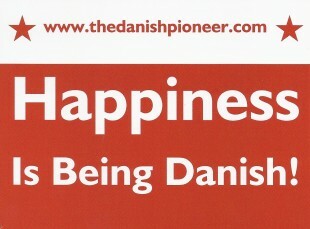 Home » News » Everything Danish! 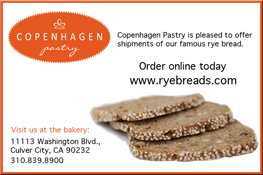 Are you interested in an “Everything Danish!” package containing brochures, newsletters, bookmarks, newspapers and additional promotional material from Danish-American organizations, businesses, lodges, clubs and societies? If so, please contact Linda Steffensen, Editor of The Danish Pioneer Newspaper and she can send you a COMPLIMENTARY envelope filled with material that you can share with friends and family.